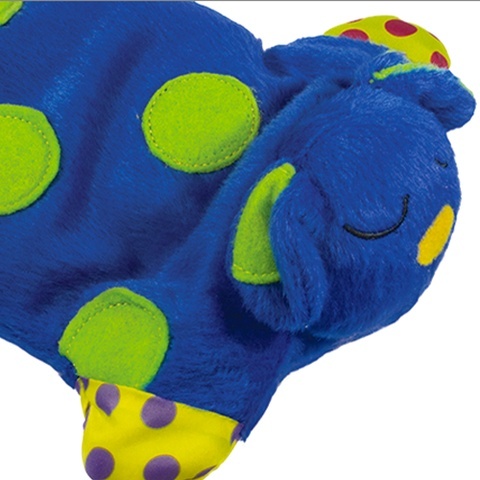 This dog toy soothes the pup by giving it warmth and comfort, so that stress is reduced. Often there are moments in the life of a puppy that the dog needs additional soothing. For example, a trip to the vet. 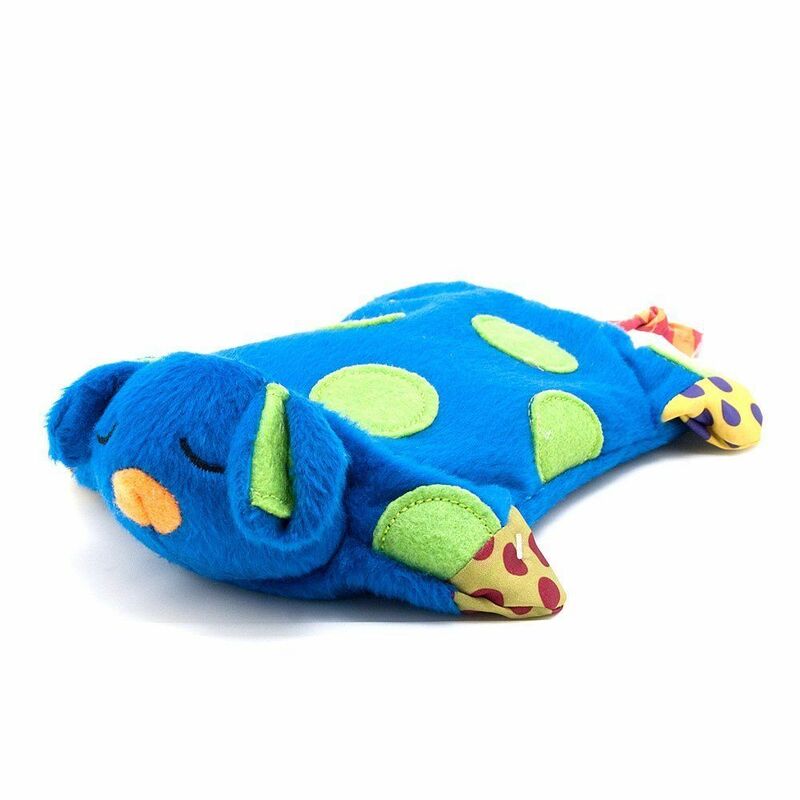 This dog toy is designed specifically for it, and provides warmth and comfort to your puppy, so it will be more relaxed. The toy is stuffed with buckwheat and you heat the toy in the microwave for 30 seconds maximum (always feel if it is not too hot before giving it to the dog!). The toy remains warm for at least 45 minutes. The toy also has a soft and comfortable shape so the puppy will find it very pleasant to lie against it. You can clean the plush exterior in the washing machine at max. 30 degrees. 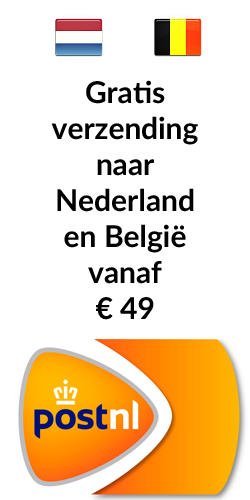 Dimensions ca. 18 x 10 cm.